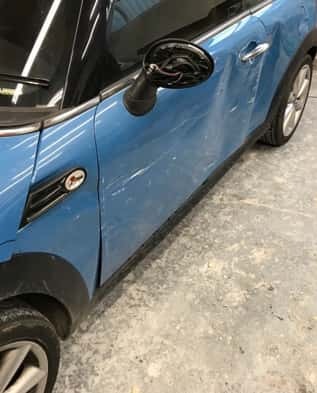 Not only do we carry out large accident repairs at our car body shop, but we can also carry out minor repairs such as car scratch repair and dent removal. No matter what the damage, we have you covered. 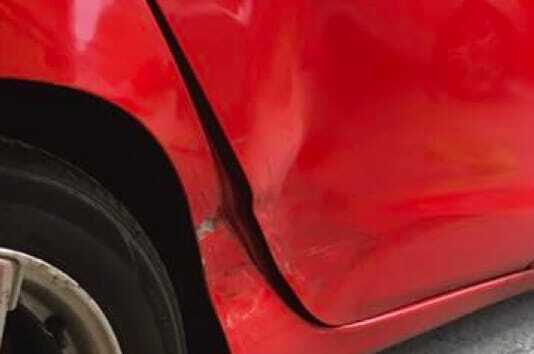 Our dent removal service can remove most dings and small dents, provided they are not too large or deep. 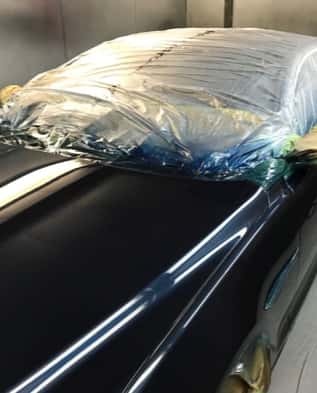 We can normally complete a dent removal and re-spray within just a few hours. 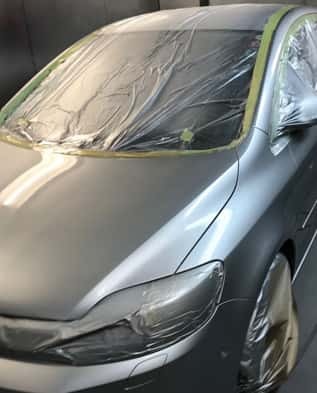 If you are looking for dent repair, our body shop is conveniently located and easily accessible from Harrow and the surrounding areas. 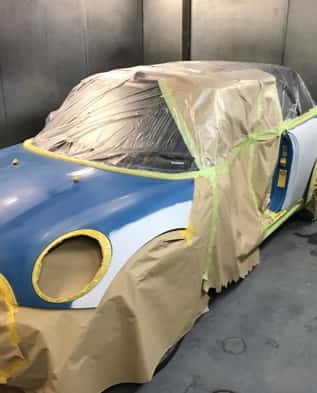 In addition to dent repairs, our body shop will also undertake full body repairs. 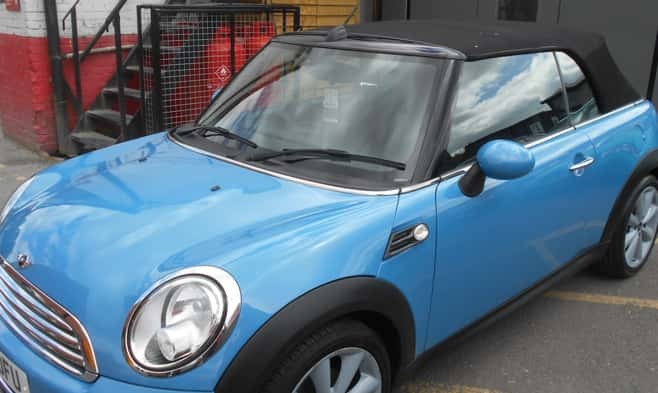 Neglecting car scratches, especially deep ones can not only devalue a vehicle but can also lead to major problems such as rust later down the line which could end up proving costly. 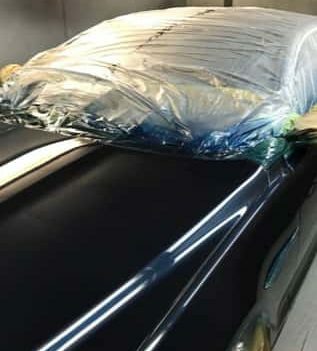 Our highly qualified staff can deliver a car scratch repair service that can bring your car back to pristine condition. 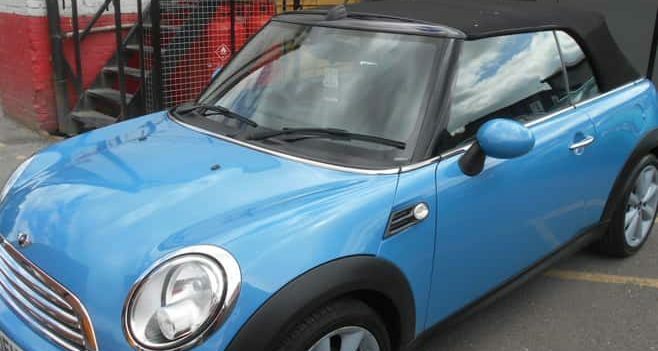 We make the whole process quick and hassle-free, helping you to get on with your day. 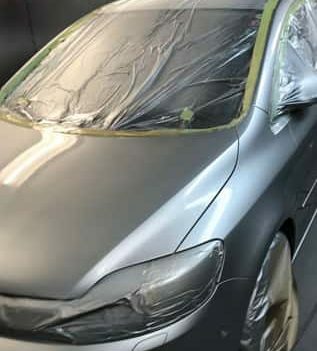 We use specialist tools to maintain the high-quality finish and maintain the overall look of your paintwork. 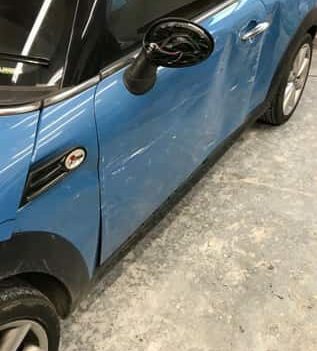 Have you had a car accident in your vehicle that requires minor dent repair? 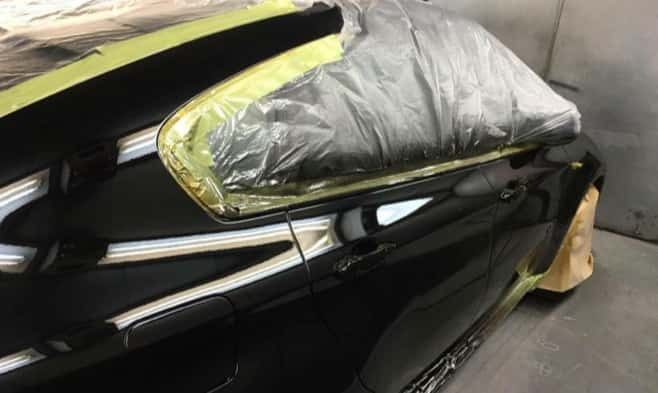 We can arrange paintless dent removal services that can often result in lower costs and improved results. 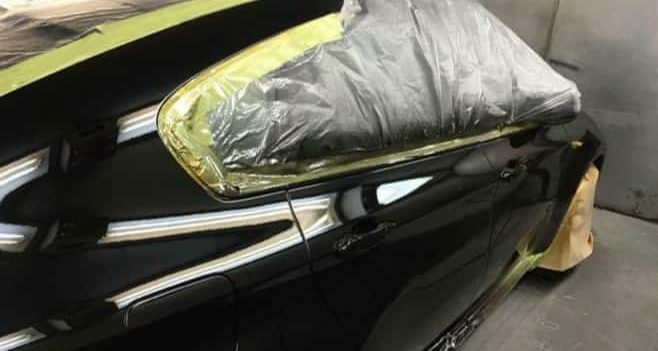 Paintless dent removal is the process of removing minor dents and bumps during your car repairs (the ability to do this depends on the extent of the damage and if the paintwork has been cracked or broken). 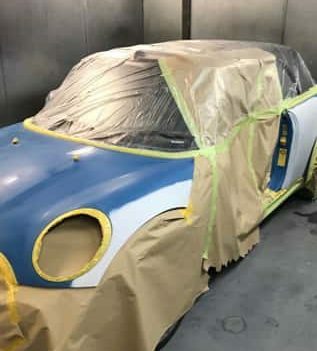 We use specialist tools to maintain the overall quality of your paintwork and strive to carry out your car body repairs in the best way we can.